← Fill your head with Space! During my September European Holiday, I squeezed in a quick visit to the Zeiss Grossplanetarium in Berlin where I caught up with the newly appointed Head of the Planetarium, Tim Florian Horn. 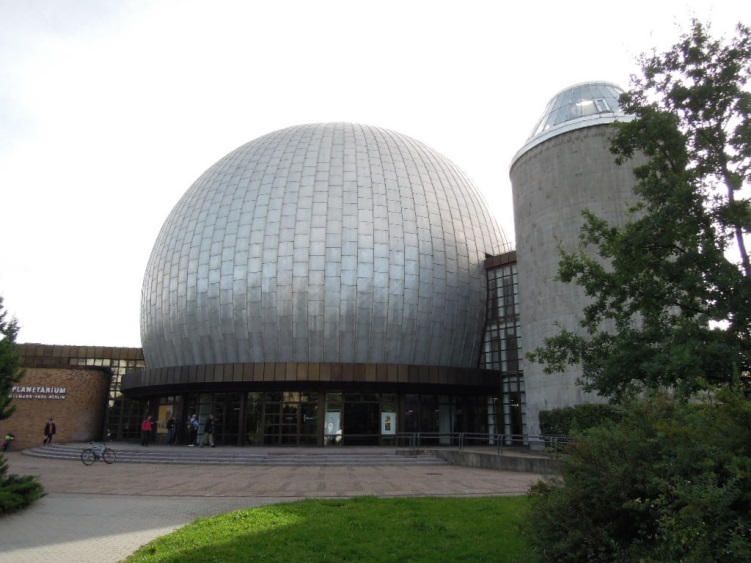 Opened in 1987, and located within the former East Berlin suburb of Prenzlauer, the Planetarium is a testament to Soviet-style architecture and aspirations. It is one of the largest stellar theatres in Europe, and incorporates not only a large (23m) planetarium theatre, but was envisaged as a cultural center with a restaurant, & a smaller conventional theatre. The equipment was state of the art for its time, and the Planetarium building itself was built as just one part of a grander socialist dream, with residential buildings and a park surrounding it. 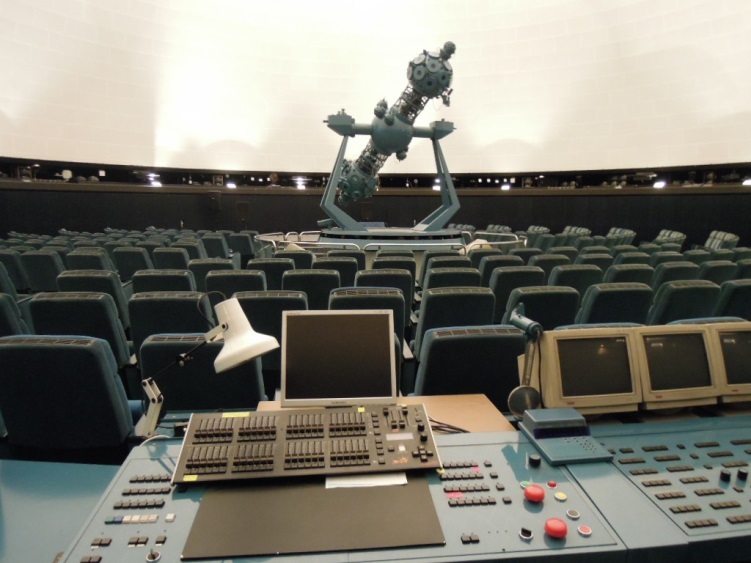 Under Tim’s leadership the Planetarium is about to undergo a major renovation and re-fit, starting from March 2014. While updating essential services such as fire safety and air conditioning, a brand new 165 degree dome will be installed. The dome will be built to avoid shadows when using the new star projector and a 6.5K fullome system. Visitors will also be treated to new seats, new ticket counter, and a brand new show. Don’t lose the Robotron! Essential gear for any planetarium production suite. 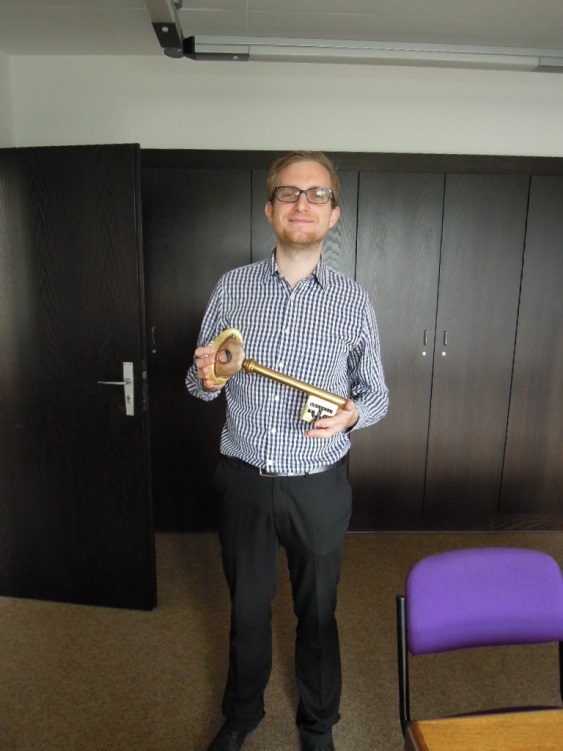 Tim explained that it is still important to respect the original design and aesthetics of the building. Particularly in light of the Berlin tendency towards “Ostaglie” – a nostalgia for life under the socialist system of the former East Berlin. The plans are to keep the emphasis on the Planetarium as being a cultural center for much more than astronomy – indeed, it will be the new science theatre for the magnificent city of Berlin. Good luck Tim – can’t wait to see the re-opening in 2015 of this grand venue. Hopefully some Australian content can feature! 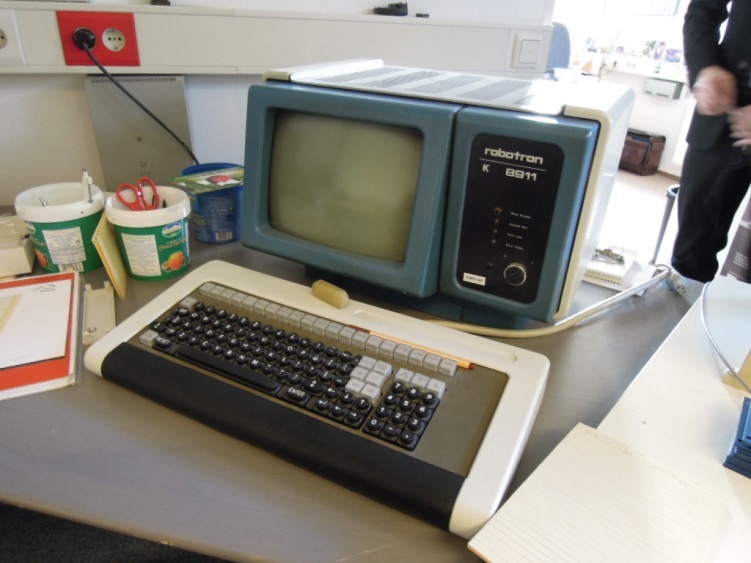 This entry was posted in Uncategorized and tagged Berlin, Germany. Bookmark the permalink.